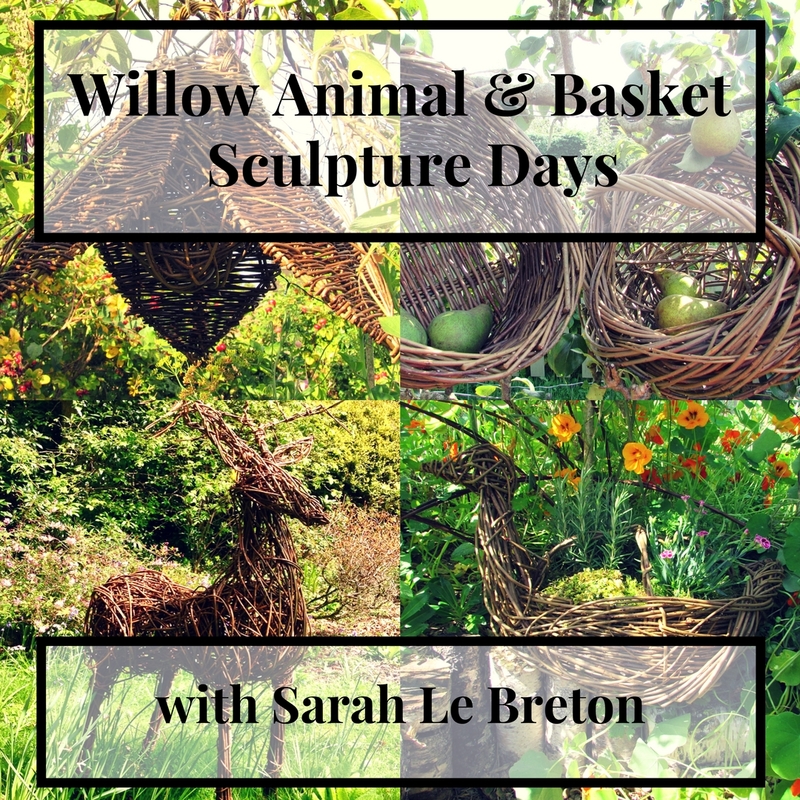 Due to a technical glitch, (that I am yet to fathom out any rhyme or reason to), I have found out that my MailChimp publicity email ‘Courses & News’ detailing my January – April 2019 Willow Sculpture Day dates did not reach a substantial number of those of you on my mailing list. p.s. If over the next few days you find that you’ve now received 2 copies of my latest MailChimp email listing my January – April 2019 please accept my apologies for this duplication. I came to the conclusion that I thought you’d rather have 2 copies of my next set of courses than no information at all!